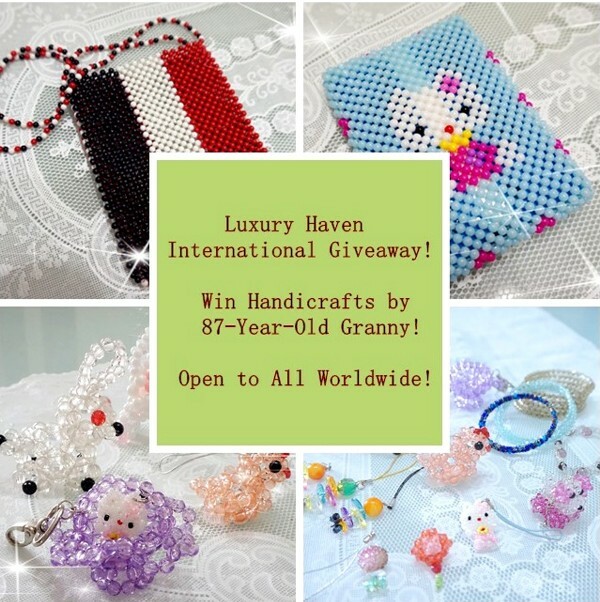 Int’l Giveaway: Win Handmade Crafts by 87-Year-Old Granny! 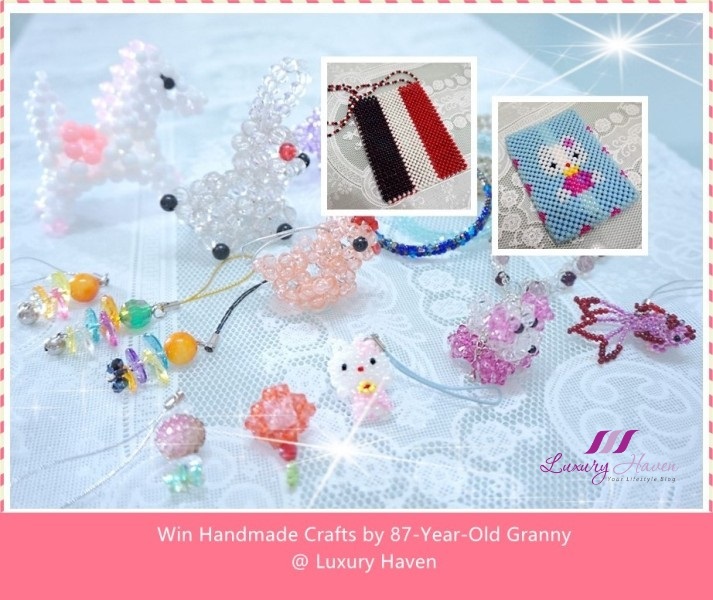 You are here:Home » Hello Kitty » Int’l Giveaway: Win Handmade Crafts by 87-Year-Old Granny! 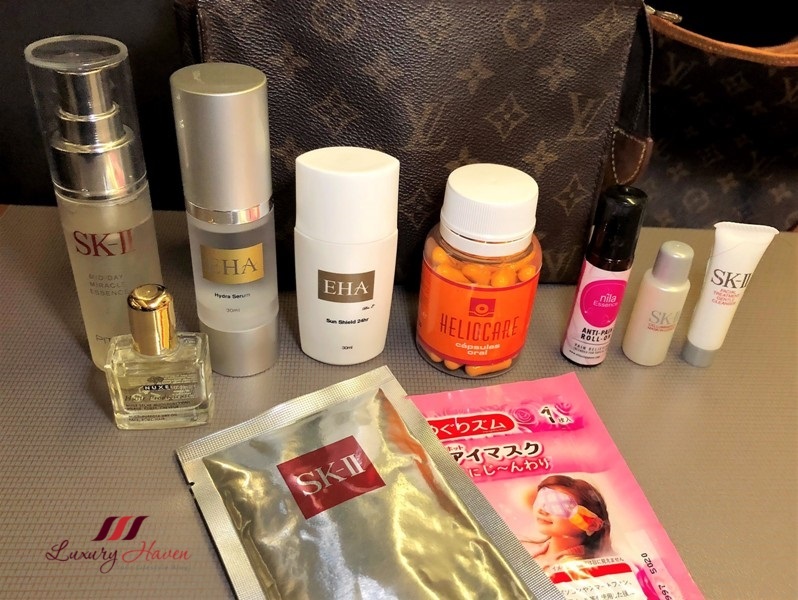 Hey sunshine, I will be away in Tokyo for a week on a media trip but I have prepared a giveaway during my absence and it is Open to All Worldwide! 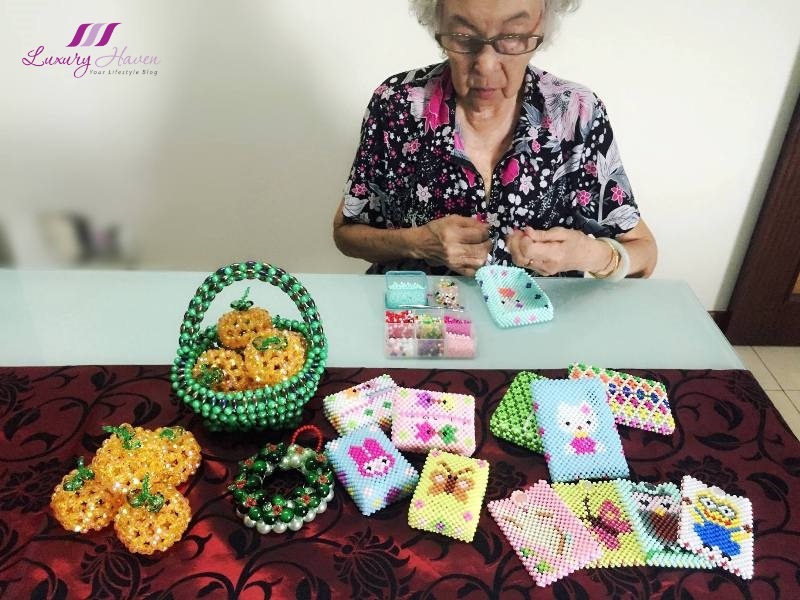 For those who have been following Luxury Haven and my Facebook Page will know that my 87-year-old mum is a huge fan of beaded handicrafts, and some of you may have already won some of the pretty items in one of our few giveaways previously. My mom is always busy with her handicrafts and the stuff you are seeing in this photo are just some of which she has made for my friends. Well, she has made more during her free time, and we will be giving away 19 items in total! 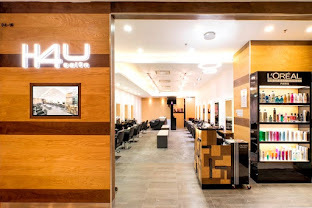 There are bangles, handbag / mobile phone accessories, couple of display items, plus top prizes of a mobile phone hand-carry pouch and a tissue case! Nothing expensive really, but if you appreciate cute stuff, why don’t try your hands in winning one of them? 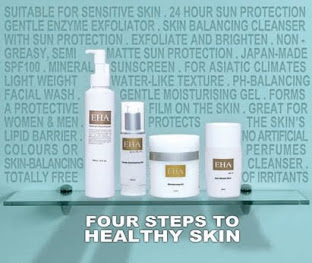 This giveaway is not just for ladies. Guys, come and join in the fun and win one for your girlfriend, wife or daughters too! 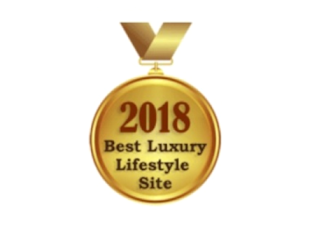 All you need to do is Subscribe to Luxury Haven via Email, and tag your friends in social media. That’s it, and you are on your way to getting one of these lovely crafts! 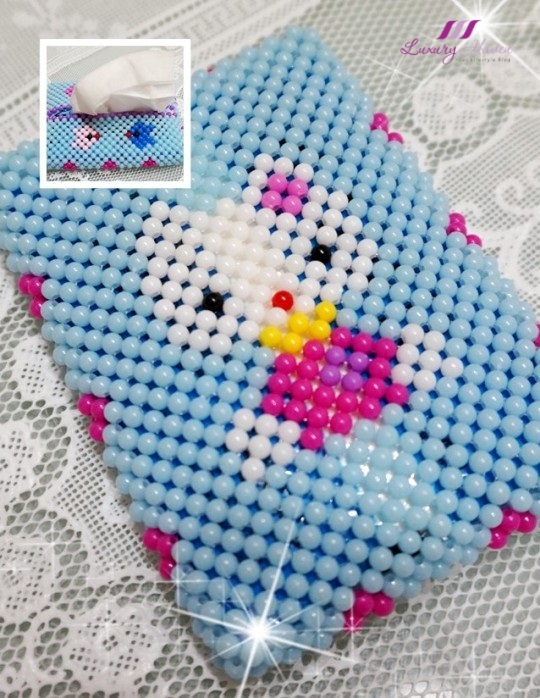 Mobile Phone Hand-Carry Pouch or the Hello Kitty Tissue Case! * Tissue paper not included for overseas shipping. Rabbit, Pony, Bird, Flower Basket ( Hello Kitty for display only, not included - see prize below ). Following 5 will win one of these beaded bangles. 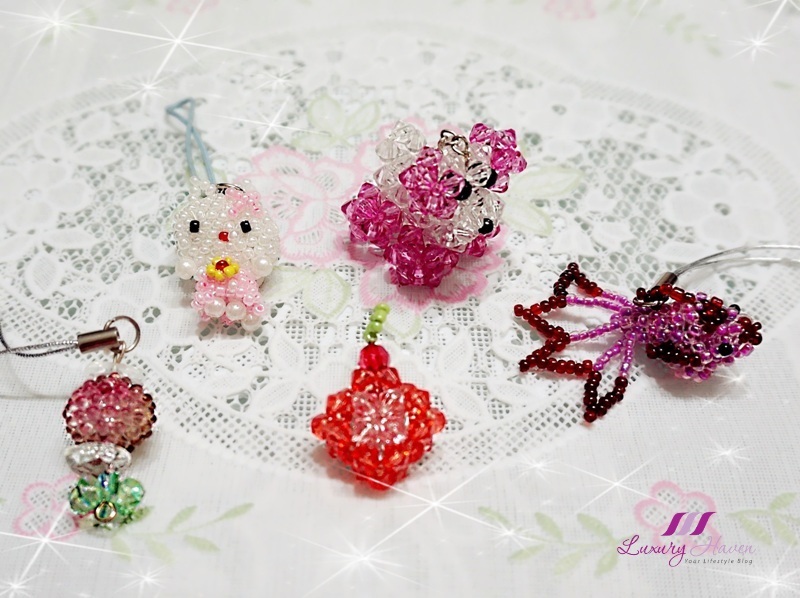 Another 5 will be getting one of these pendant or Handbag / Mobile Phone accessories: Orange Flower, Maroon Flower, Hello Kitty, Doggie, Goldfish. Special Note: There are a few awesome folks that have been actively sharing my recipes, beauty and travel reviews etc in Facebook. As a token of appreciation, I would love to give them the priority to pick one of the items here without the need to participate in the giveaway, except for the top prize to be fair to all. Of course, they are most welcome to join in the draw as well. 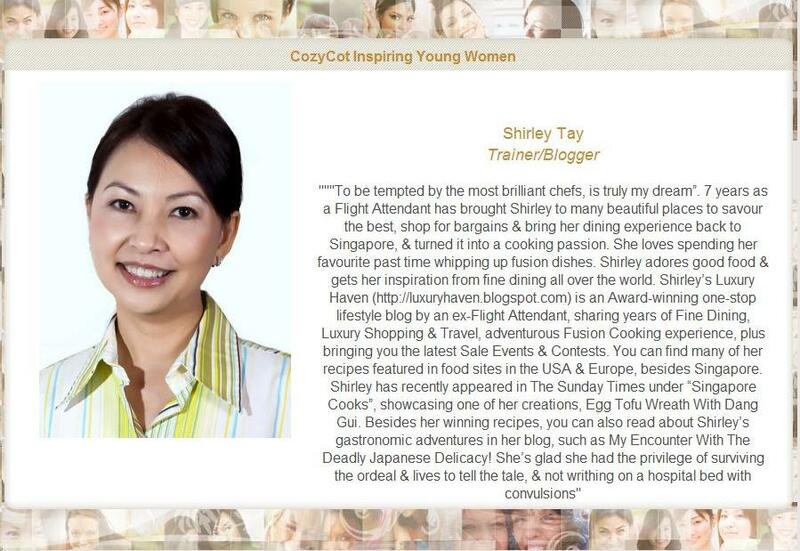 Thank you for your wonderful support, Sharon Ngoh, Jenny Gan, Anne Lim! Please keep all your likes and sharing coming! * In the comment box below, kindly confirm your selection and we will contact you for your delivery address and mail them out when this giveaway is over. Simply like, tag and share the giveaway post with your friends who love DIY stuff via Rafflecopter Widget below. 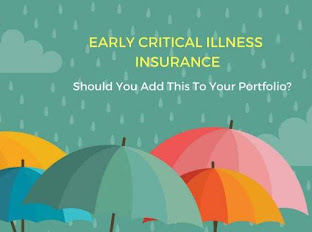 You can share in any one of the social media sites such as Facebook, Google+, Instagram. 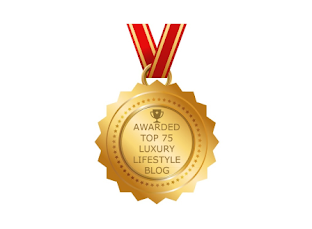 Subscribe to Luxury Haven by Email! 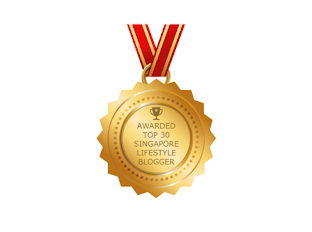 *Don't forget to click on the auto-generated email in your inbox to activate the subscription! If you don't get it, check your spam box. Let us what you think of these handicrafts by my mom! If you have any preference on your prize, type it down as well in the comment box below ( give us about 3 in order of preference ) and we will try to accommodate as much as possible. That's all! Good luck to your entries! Giveaway begins now till 18 Nov, 2016. Giveaway is Open to All Worldwide! Winners will be selected from the eligible entries via the Rafflecopter widget. Prizes will be awarded according to names drawn in the order. Selection of prizes - priority will be given to the 3 names under Special Note. No notification will be sent to winner, so please look out for the winning announcement in your mailbox or in Facebook via your subscription. Winners will have 48 hrs to acknowledge her winning in the comment box, or another winner will be selected. Beautiful handicrafts with fine workmanship. Thumbs up to your loving mum. Bravo!! Your Mom is really awesome, salute to her! I love Hello Kitty! Nice handicrafts can't believe she do all by her own. I am a big fan of Aunty's work! Really adore her creativity and nimbleness for creating fabulous masterpieces. 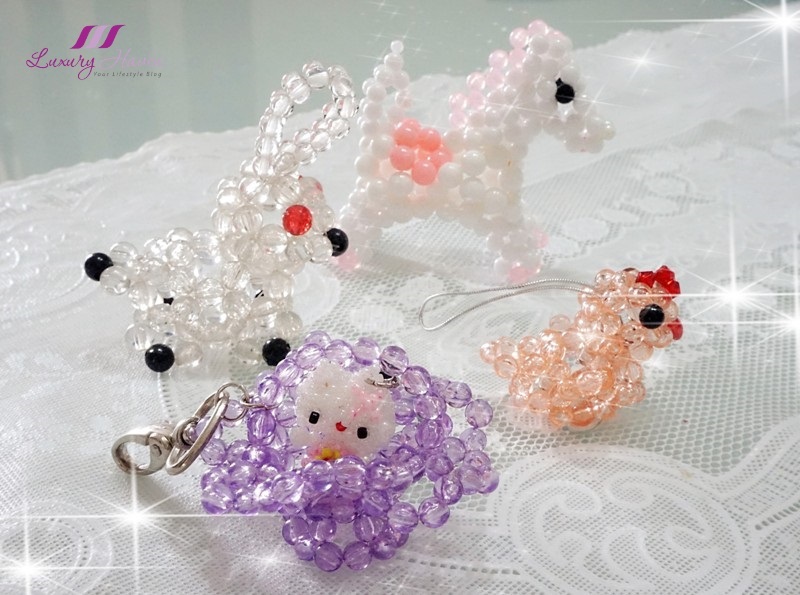 Love to have the cute and adorable animal key-chain or mobile phone accessory to add to my collection of her crafts. Thanks for the lovely giveaway. Goh Hui Un : Your mum is talented . I admired her exquisite handiwork . My most preference Items are hello kitty tissues cases, pony and rabbits . It's very beautiful handicrafts! I, myself probably couldn't do as good as your mom! She's very talented! Love her works! Glad to know that she still makes them at this prime age. Way to go Granny!! Your mom is so creative, Shirley. 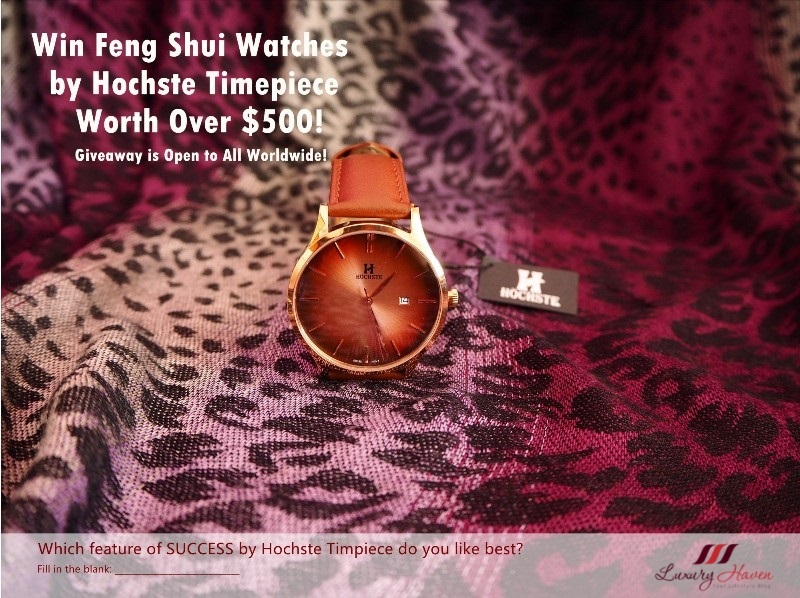 Beautiful stuff and great giveaway. Good luck to everyone. Most people enjoy doing crafts, if I were to choose a particular one as a gift - it would be something like that of an alligator, frog, dragon or butterflies made in different shades of blue or different shades of purple. For the knowing that some will go as a gift of inspiration the others will go as part of a decoration (should we raise enough funds) to afford that of a play for a recital that I know it will be perfect if we could build a computer lab - it would offer a great fund raiser item! You have some of the greatest crafts I've seen in a while and I hope it continues to be a success!! Amazing art work by your mom, love all her crafts so beautiful. This is awesome, Shirley!Your mom is so talented. Wow! Your mum is awesome! Anything that is hello kitty i'm fine! This required alot of times. Salute! It warms my heart to see your mum who is still so healthy and active. I wanna give her a very big hug for all her beautiful & useful artistic pieces and staying healthy. I miss my mum so much now. Hail to mum's spirit of making these beauties. Best of luck to the winners. Your mum is so talented. Gorgeous handicrafts made with love and passion. So nice of you! Even when you're holidaying, you didn't forget about your readers. I think these handicrafts are so cute! And I aloso think your grand mother is just an amazing cute person! Oh, that is so cool! Good luck to everyone taking part! Wow!! This is simply amazing!! She does it wonderfully. What cute prizes! Your mum is very talented, these are lovely. Good luck to everyone entering the giveaway! I can see where you get your creativity from, Shirley. Both you and your mum are so talented! 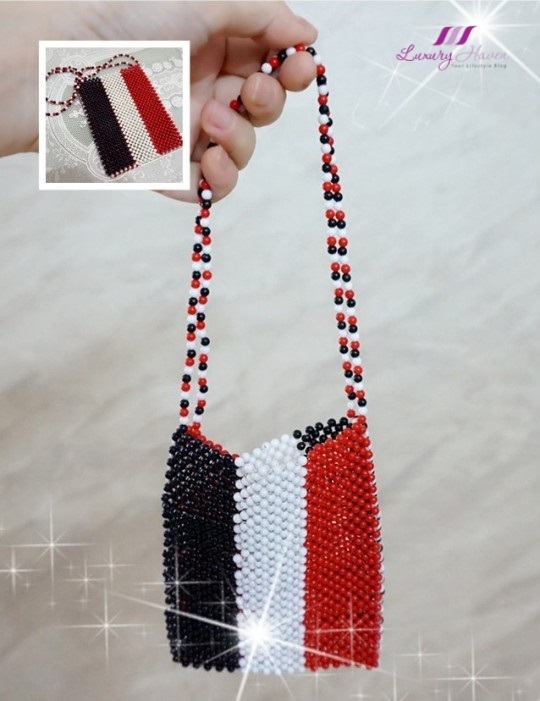 These handmade beaded pieces are so beautiful. Good luck to all who are joining! Auntie Tay is a marvellous lovely lady. We thanked her for her countless generosities of her hard work contribution. Thank you Auntie Tay..! This is amazing. Your mum is so incredibly talented. Tell her to keep up the amazing work! 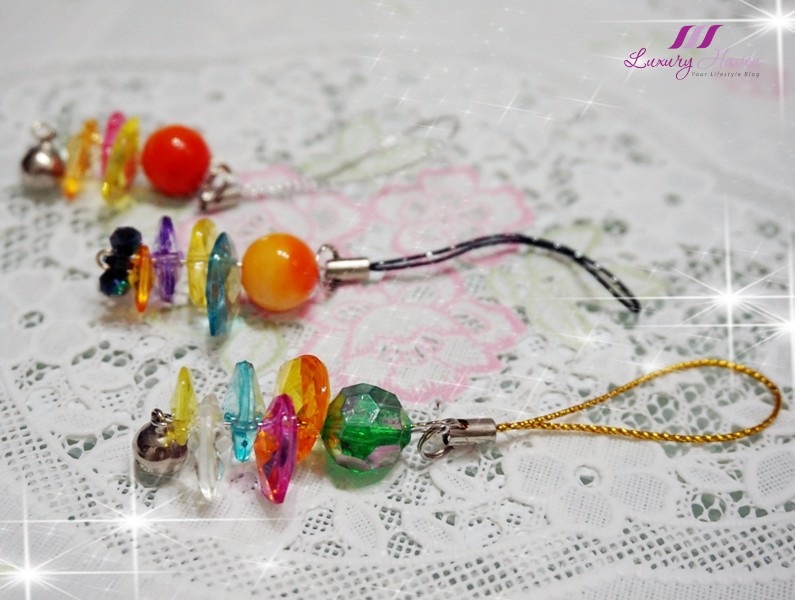 She is really talented, I love her works and the crafts she has made for you. I would love it if I win maroon flower mobile accessory or blue color beaded bangle. Salute to your Mum! Her eyes...wow! I feel embarrassed because of my poor eye sight. I loved to do the same thing like granny does, but my skill was just the beginner! The granny is so talented though! wow your granny so talented la! Warren Buffett's Investing Tip for LeBron James, here's why you should not follow!